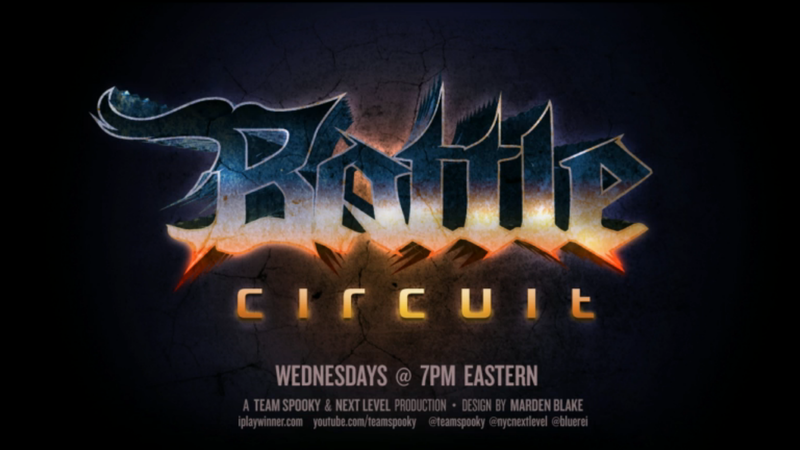 TS Sabin is at the helm live streaming Battle Circuit from Next Level in Brooklyn, NY right now (Jan. 7). This marks the 103rd edition of the tournament event. As of this writing, Ultra Street Fighter IV is being live streamed. Ultimate Marvel vs. Capcom 3 could be shown if there are enough entrants.